Gravyty is part of a vibrant collective of partners including consultants, technology companies, foundations, and more. These organizations believe in Gravyty and help our clients raise more money, together. Interested in becoming a trusted partner? 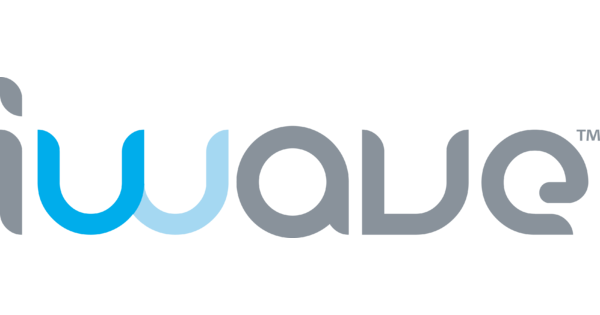 iWave is an industry-leading prospect research and fundraising intelligence platform that puts organizations in control of the wealth screening process. Salesforce.org gets technology in the hands of nonprofits and educators so they can connect with others and do more good. Gravyty is a Salesforce ISV partner. Ellucian provides best-in-class technology solutions which are designed for the modern student, staff, and faculty to specifically meet the needs of higher education. Washburn & McGoldrick helps colleges, universities and independent schools successfully seek philanthropic support and create lasting relationships through education, focusing on strategic planning, philanthropic relationships, campaign planning and execution. ADVIZOR Solutions® is today's leading provider of easy-to-use business analysis software. From the desktop to the enterprise, business managers and analysts can easily create and deploy analysis dashboards within minutes - and all they need is a mouse! Brodeur Partners is a strategic marketing and communications firm. With extensive development experience with leading independent colleagues, Ivy League universities, and public institutions. Raising money is hard. We make it easier. At Solas, we offer sophisticated data engineering, predictive modeling, and custom-built analytical tools designed to help you raise more money. 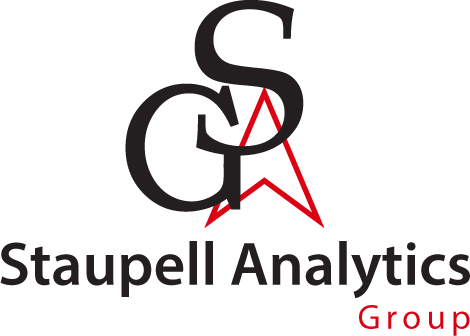 Staupell Analytics Group is an experienced team of professionals dedicated to improving fundraising through business intelligence. With some $1 billion in assets, today the Boston Foundation is one of the largest funders in New England. The Foundation and its donors make more than $100 million in grants every year. Donorly provides comprehensive research to help you take the guesswork out of cultivating new donors and prospects. We can help you focus on cultivating potential donors who have the capacity and affinity to support your organization. 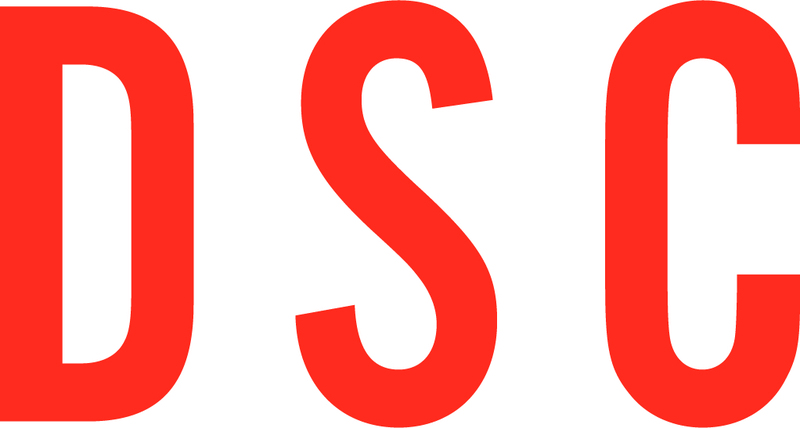 Development Strategy Consultants (DSC) supports start-up and mid-sized nonprofit organizations by generating sustainable, long-term fundraising strategies, designing annual fundraising programs, cultivating infrastructure for development departments, and leading campaigns and events. Pledge 1% Boston encourages and challenges founders and CEOs to pledge 1% of equity (either personal or company equity), product, and employee time for their communities, and help put that intent into action. Frakture is transforming how nonprofits use and interact with their data. Frakture's Robots do your data dirty work of integrations and automations, leaving you the fun part of analyzing and using the data. Room40 is a consulting and advisory group that works with the leadership of nonprofits to help their organizations improve, grow, and change. DonorTrends helps nonprofit organizations maximize donations and net revenue, while streamlining fundraising costs and workflow. Donorlytics gives you key fundraising metrics and powerful predictions about your donors. SaveOhno is an online platform where college students, social organizations, and corporations team up to reduce carbon emissions. Nonprofits and experts create campaigns, and college students complete them with help from motivated corporations. Veracross is a school information system based on a single, fully integrated database, providing a platform for the future, all delivered with exceptional service. Amplified Impact is a strategic advisory and research firm working to advance innovative, sustainable solutions to social challenges. We help mission-driven leaders and organizations across sectors to catalyze ideas into action. The Company may collect personal identification information from Users in a variety of ways, including, but not limited to, when Users visit the site, fill out a form, and in connection with other activities, services, features or resources made available on the Site. Users may be asked for, as appropriate, name, email address, phone number. Gravyty will collect personal identification information from Users only if they voluntarily submit such information. Users can always refuse to supply personally identification information, except that it may prevent them from engaging in certain Site related activities. Gravyty may collect non-personal identification information about Users whenever they interact with the Site. Non-personal identification information may include the browser name, the type of computer and technical information about Users means of connection to the Site, such as the operating system, the Internet service provider utilized, and other similar information. To improve customer service - Information you provide helps the Company respond to your customer service requests and support needs more efficiently. To personalize user experience - The Company may use information in the aggregate to understand how its Users as a group use the services and resources provided on the Site. To improve the Site - The Company may use feedback you provide to improve its products and services. To send periodic emails - The firm may use the email address to respond to inquiries, questions, and/or other requests. The Company has adopted appropriate data collection, storage and processing practices and security measures to protect against unauthorized access, alteration, disclosure or destruction of your personal information, username, password, transaction information and data stored on its Site. The Company does not sell, trade, or rent Users personal identification information to others. Gravyty may share generic aggregated demographic information not linked to any personal identification information regarding visitors and users with its business partners, trusted affiliates and advertisers for the purposes outlined above. Protecting the privacy of the very young is especially important. For that reason, the Company never collects or maintains information at its Site from those it actually knows are under 18, and no part of the website is structured to attract anyone under 18. By using this Site, you, the User, signify your acceptance of this policy. If you do not agree to this policy, please do not use the Site. Your continued use of the Site following the posting of this policy, and changes hereto, will be deemed as acceptance of this policy and its changes.